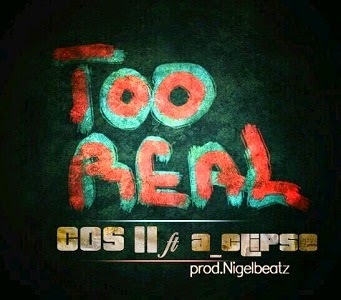 Cos2 drops his second single titled “Too Real” which features A-Clipse. The single is off his upcoming EP called ‘Freedom And Justice’ which drops later this year. The beat was produced by Nigel Beatz and mixed by Qube. Stream below and click on the alternative download link to download.